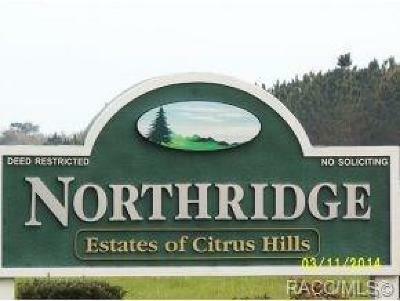 Are you looking for a home for sale in Citrus County Florida? I specialize in helping people. And I can help you find just the right house to call your new home! 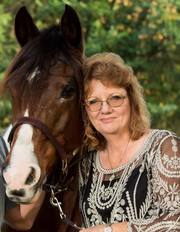 I am Pam Ayres and I am especially knowledgeable of horse properties in Pine Ridge Estates, Inverness and the Floral City area. I have spent my entire career in some part of the Real Estate field. 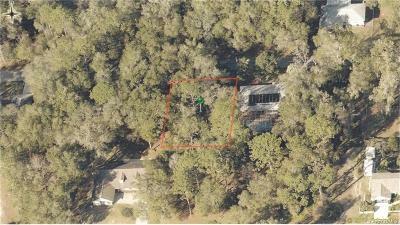 I have worked in the Electric Utility Department in Engineering for 12 years, the Surveying Industry for over 20 years and most recently I have worked at the County Property Appraisers office for 3 years all in Citrus County, which I believe, gives me a well-rounded knowledge of the business. My favorite part of Real Estate is helping people. I truly love it and feel that it is more a Customer Service job than a Sales job. If you would like to work with a REALTOR that truly cares about you and your needs, contact me today for a no-obligation meeting to see what I can offer you.